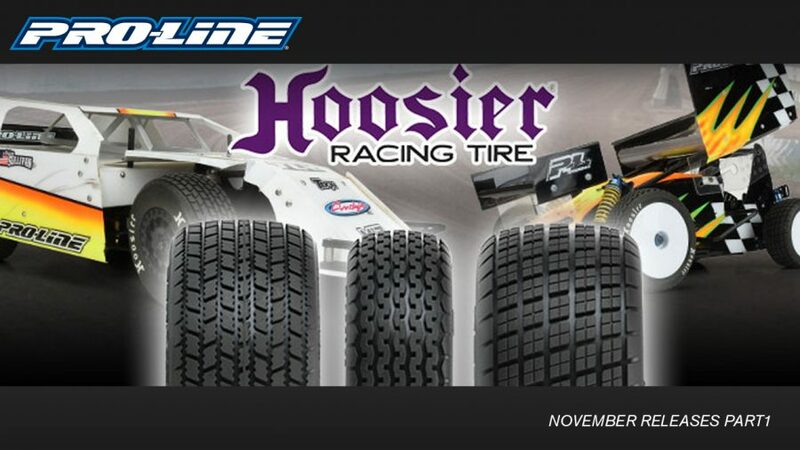 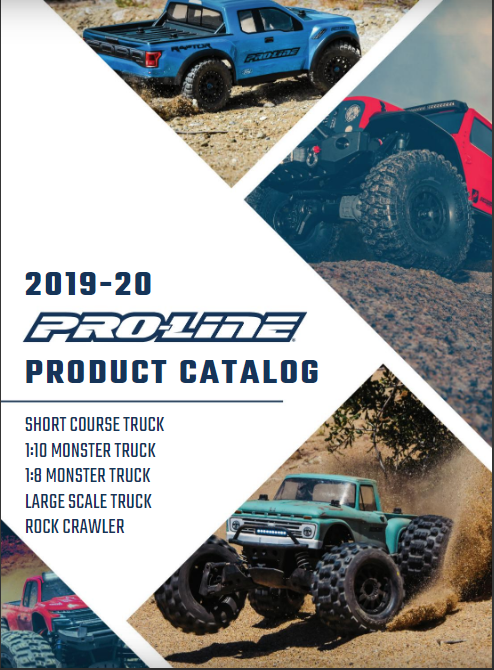 Check Out the 2019-2020 Pro-Line Racing Catalog! 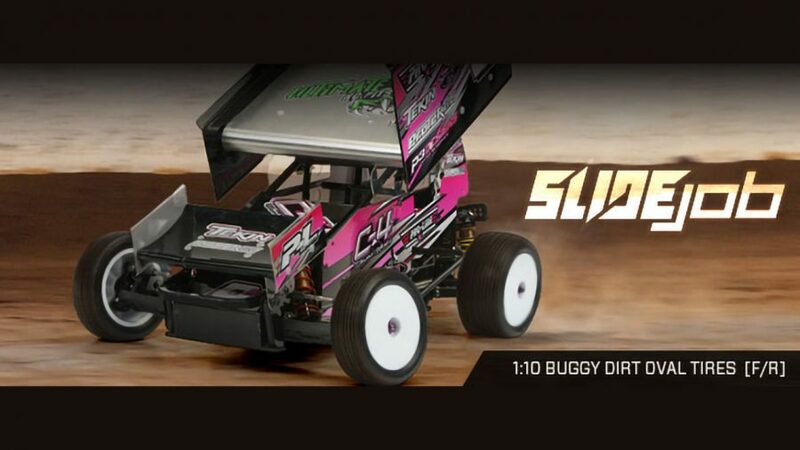 Also seen in the RC Car Action April 2019 Issue. 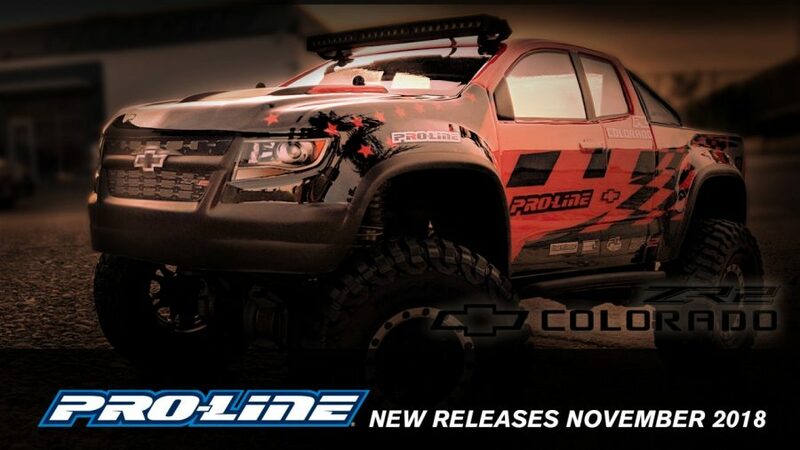 Even MORE New Releases for November 2018 from Pro-Line Racing!